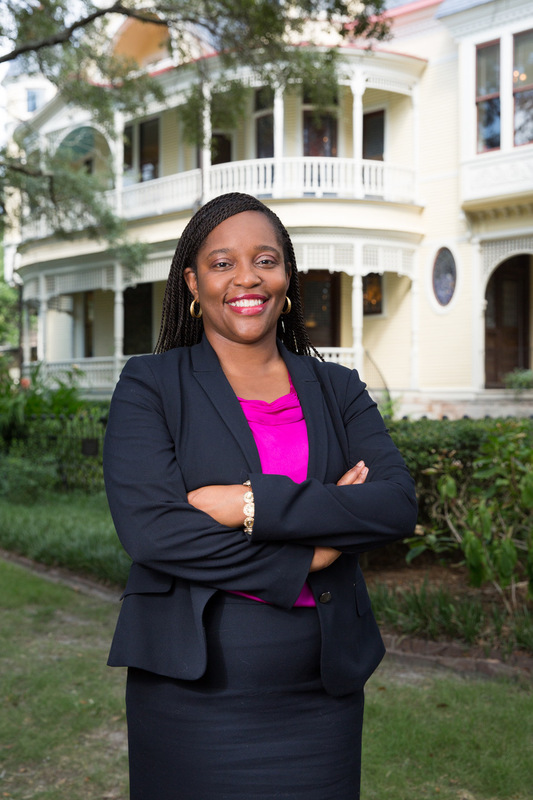 College of Charleston distinguished alumna Michelle Asha Cooper ’95 will be the featured speaker during the College’s Winter Commencement ceremonies on Dec. 16, 2017. The ceremony will be held in the College’s TD Arena beginning at 2 p.m.
Cooper is president of the Institute for Higher Education Policy, a non-profit organization dedicated to increasing access and success for underserved students in post-secondary education around the world. She has been named one of the Top 25 women leaders in higher education and has received the Excellence in Chief Executive Leadership Award from the Center for Nonprofit Advancement. Cooper is also a 2016 recipient of the Aspen Institute Presidential Fellowship and recently co-authored the book, Becoming a Student-Ready College: A New Culture of Leadership for Student Success. In 2016, she received the CofC Alumni Association’s Distinguished Alumna Award. An English major and member of Delta Sigma Theta Sorority at the College, Cooper received her master’s degree in Africana Studies from Cornell University and her Ph.D. in education policy and leadership from the University of Maryland, College Park. 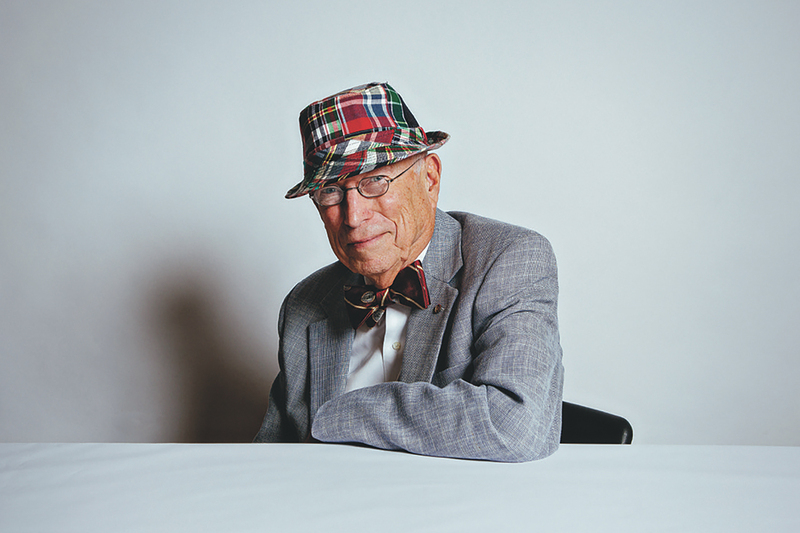 Dr. Biemann Othersen earned his medical degree from the Medical University of South Carolina in 1953. He spent the next 12 years pursuing post-graduate surgical training at Philadelphia General Hospital, the University of Pennsylvania, the Medical College of South Carolina, the Children’s Hospital in Columbus, Ohio, and Massachusetts General Hospital. Throughout his career, Othersen has served as a tireless advocate for children’s health and pediatric surgical specialists. Catherine Murray Smith and Hilton C. Smith Jr.
Hilton Smith is the president and CEO of East Bay Co., LTD, and president and CEO of various real estate development and home building companies in Maryland, West Virginia and South Carolina. 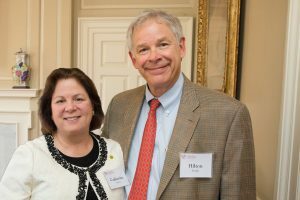 He is past chair of the College of Charleston Foundation Board and the current chair of the School of Languages, Cultures & World Affairs Advisory Board. Catherine Smith is a trustee of the Samuel Freeman Charitable Trust, secretary of the South Carolina Aquarium board and a member of the Gibbes Museum of Art board. A graduate of Georgetown University, she previously worked for the World Bank. She serves on the Languages, Cultures, and World Affairs Advisory Board and previously was a member of the College’s Friends of the Library Board. The Smiths also served on the College’s BOUNDLESS campaign steering committee. Previous Previous post: মুখের ভিতর ঘা কেন হয় ?